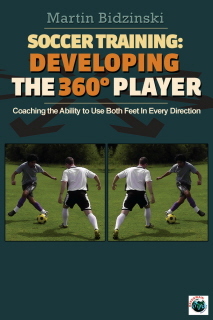 View Cart “Defensive Drills & Tactics: 350 Exercises for Individuals” has been added to your cart. SKU: ZM51287. Categories: Sports & Recreation, Soccer. 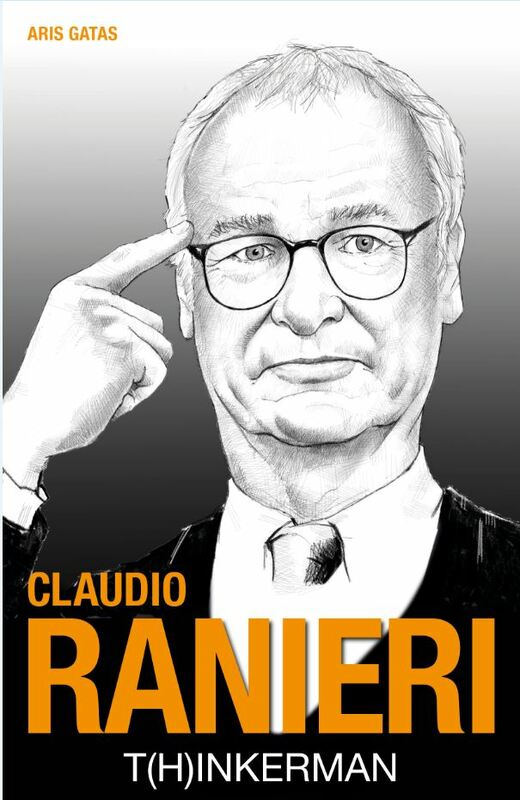 Tags: Claudio Ranieri, coach, football, soccer, soccer coach. The last three years had their ups and downs for Claudio Ranieri—from the outcry over the Greek national team’s downfall, to the triumph of bringing Leicester to the Premier League title! The Italian coach became a symbol of faith in reaching one’s goals. He is a fine example of optimism, confidence, and positive energy. He is the Tinkerman who transformed into the THINKERman. Ranieri’s achievements will captivate you. With anecdotal, shocking stories from all those whose lives were changed after the miracle of Leicester, this book is a guide for young people who dream of conquering the remarkable world of soccer, and more besides. Aris Gatas is a sports editor and reporter for the state-owned public radio and television broadcaster of Greece, ERT (EPT). He has collaborated as a reporter with several other Greek television stations and the state-owned sports radio station ERA sport 101,8. In 2014 and 2016, he conducted exclusive interviews with Claudio Ranieri on behalf of ERT. Gatas has had exclusive interviews with some of the greatest soccer players in the world such as Messi and Cristiano Ronaldo, all of whom were broadcasted globally on channels BBC, CNN, Reuters, and TVE.